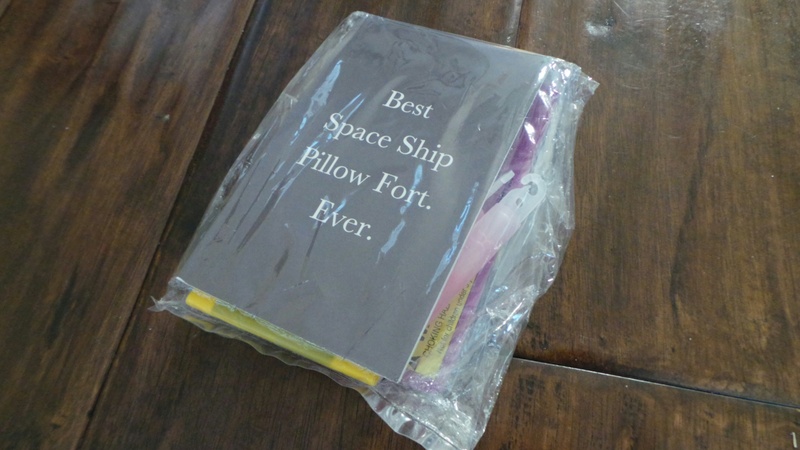 Home » Crafts » How to Create The Ultimate Pillow Fort – Ever! How to Create The Ultimate Pillow Fort – Ever! Kit was provided by Disney. My favorite childhood summer activity was building pillow forts. Last night, the kids were cranky, and summer boredom was starting to set in, so I thought it was the perfect night to start building. 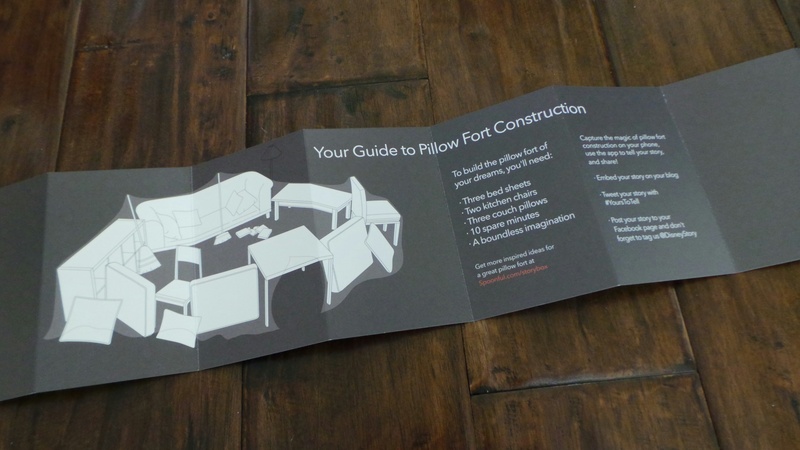 We opened up a super cool fort building kit that was gifted to our family from Disney, and we were able to create the ultimate pillow fort – ever! 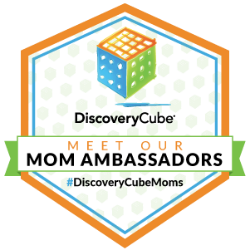 You don’t need a fancy kit like we had – just lots of pillows, a big imagination, and the ability to dream big! 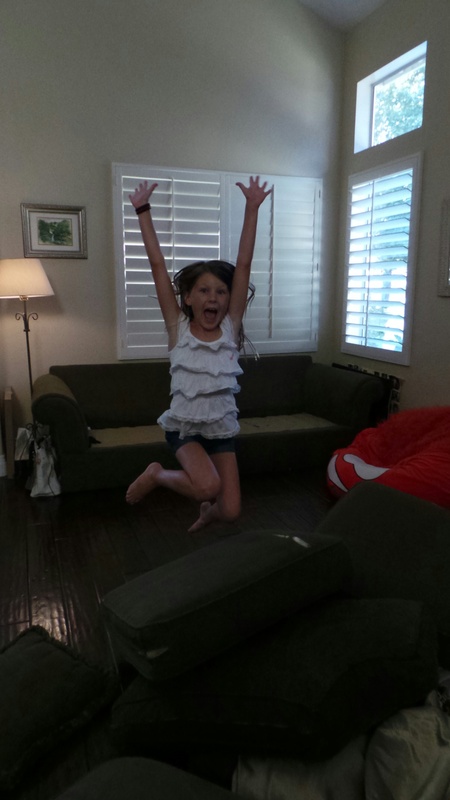 When I told that kids what we were doing, they were gone in less than 60 seconds collecting as many pillows as they could find. They took them from all the beds, the couches and the closets. 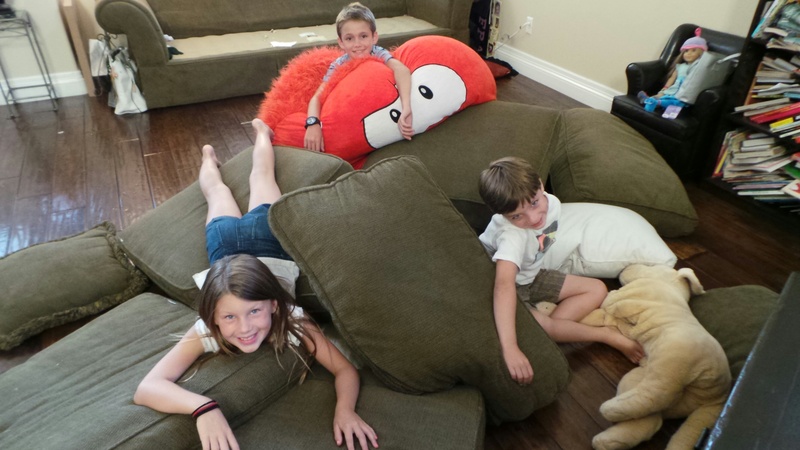 The kids spent hours creating their ultimate pillow fort just the way that they wanted. I helped them at times, but I also sat back and let them create together. 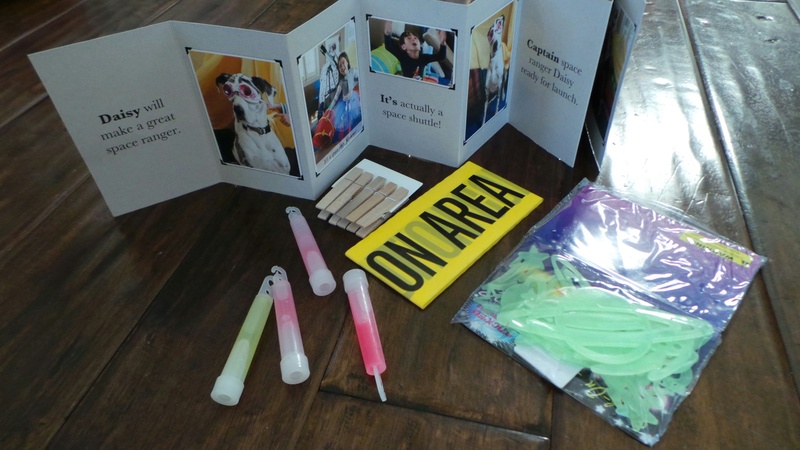 When they were all done, I gave them glow sticks, a movie and a big bowl of popcorn. 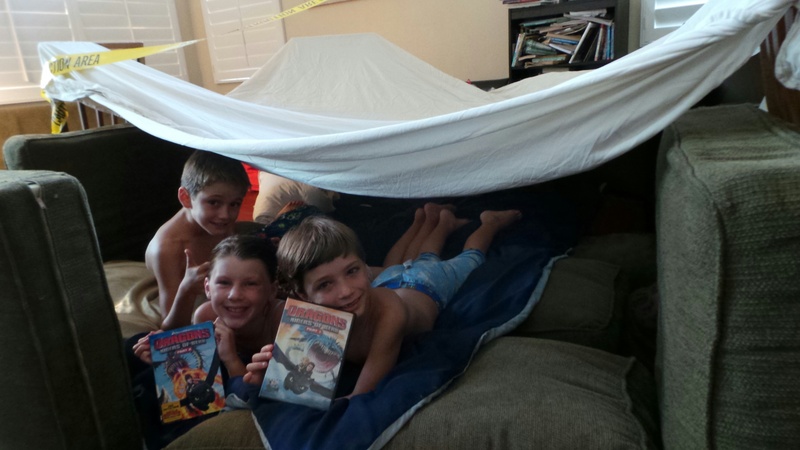 Then I crawled into their fort, and together we had a memorable family movie night together. 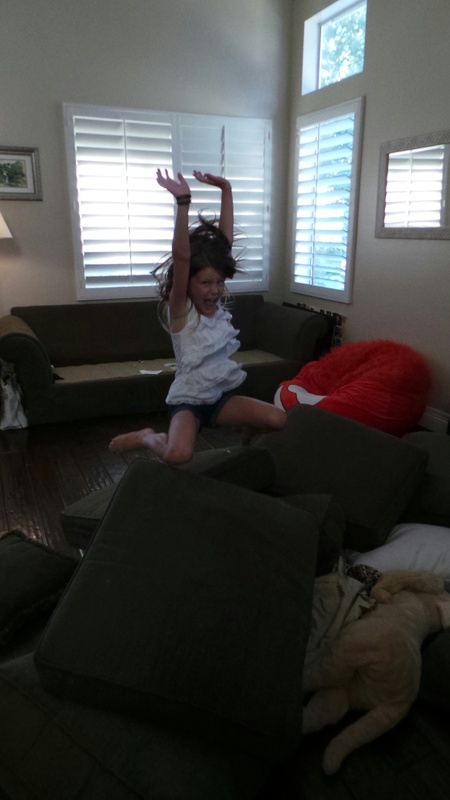 Do your kids like to build pillow forts? What is your Story?